Shanxi Province is situated in the west side of Mt. Taihang, from which its name comes (In Chinese Shanxi is referredas Jin ). The province is protected by the grant Mt. Taihang in the east and thus apart from Hebei Province. The southwestern side of Shanxi neighbors Shaanxi Province and Henan Province, with Yellow River roaring between. Besides, North Shanxi can feel the might of sandstorm in spring and winter, which sweeps from Inner Mongolia and across the long-stretching Great Wall. Landscape of Shanxi belongs to Loess Plateau. Made up of many a mountain ranges, Shanxi has vast mountainous area, which takes up 70% of the province in total. The majority of Shanxi are at high altitude, ranging from 1,000 meters to 2,000 meters above sea level. The highest point, an altitude of 3,058 meters, lies in Yedou Peak of Mt. Wutai. Compared with prosperous provinces in East China, Shanxi looks a little bit modest. 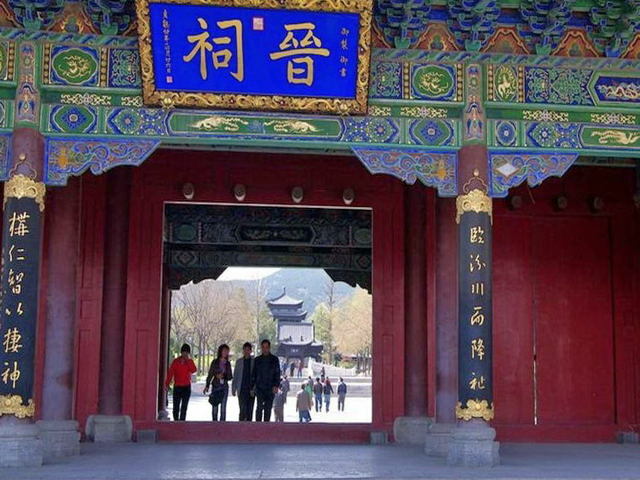 However, to travellers and culture fanatics, Shanxi is a rare paradise. The main tourism cities in Shanxi are Pingyao, Datong, Taiyuan and Wutai. Pingyao was first constructed during the reign of King Xuan of the Western Zhou Dynasty(C.827-782B.C.) 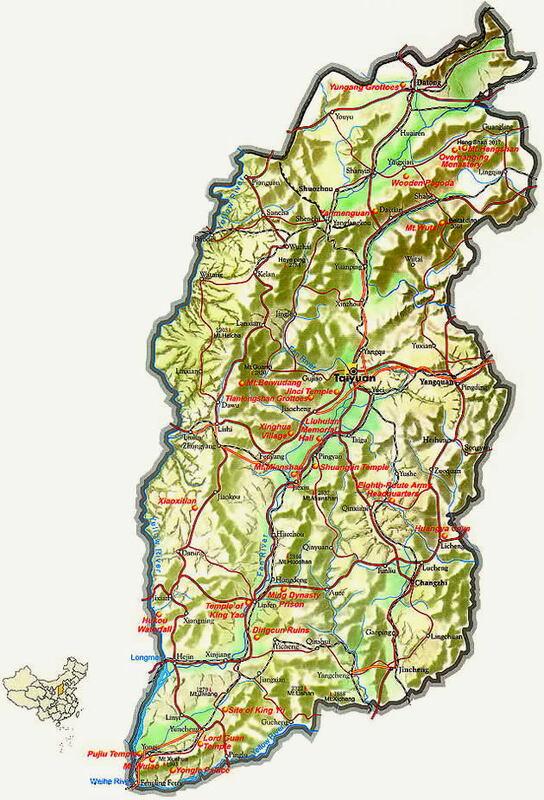 and has been a county seat ever since the establishment of the prefecture-and-county system in ancient China. Today, Pingyao looks much the same as it did during the Ming(1368-1644) and Qing(1644-1911) dynasties. 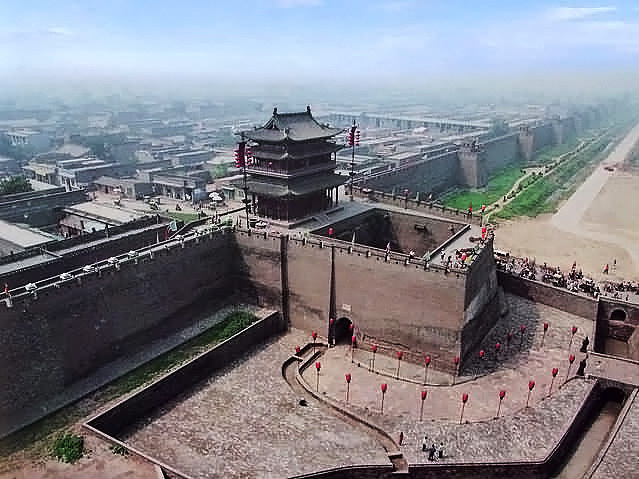 The original purpose of King Xuan for building Pingyao was to withstand the attacks of the nomads of the north. 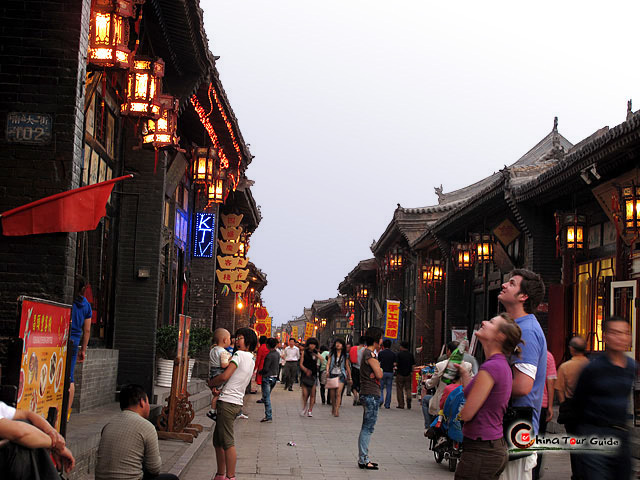 Afterwards, Pingyao was developed into a multi-functional city, the starting place of commercial business in Shanxi and the birthplace of China's first rudimentary form of a modern bank. Datong, located in the north of Shanxi Province and lied on the side of Loess Plateau, is a famous historical city of China. As the capital city of Northern Wei Dynasty from AD 386 to 494, Datong has boasted lots of historical relics and northwest splendid sceneries. 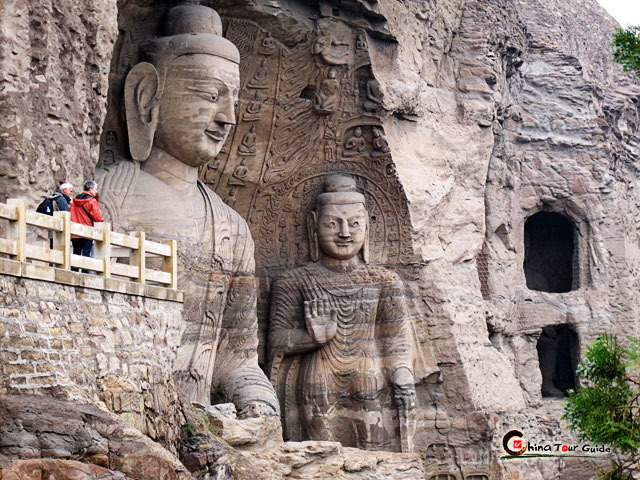 Datong's chief attractions are the magnificent Yungang Caves and the construction wonder Hanging Temple, definitely no one leaves unwowed about these two places. Taiyuan, the capital city of Shanxi Province, is a comprehensive metropolis with much significance. Known as City of Dragon, Taiyuan has been the capital city for nine different dynasties during its profound 2,500 years of history. It's still one of the most important cities in North China today. 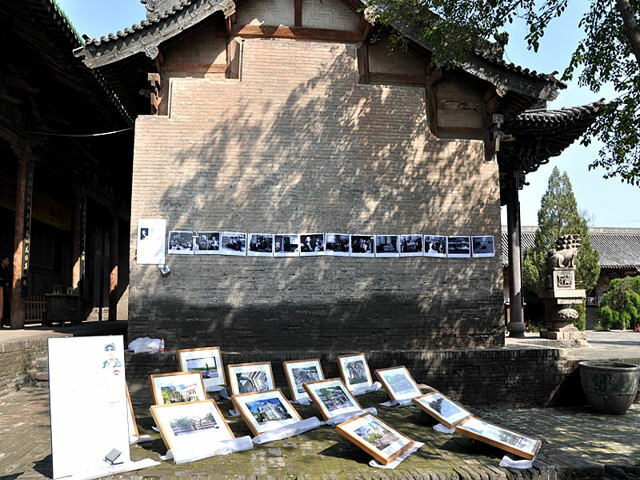 Historic buildings are here and there in Taiyuan. The representative are Jinci Temple and Twin Tower Temple.